You come first when designing your house plans. We recognize that customer service and quality design support is everything. 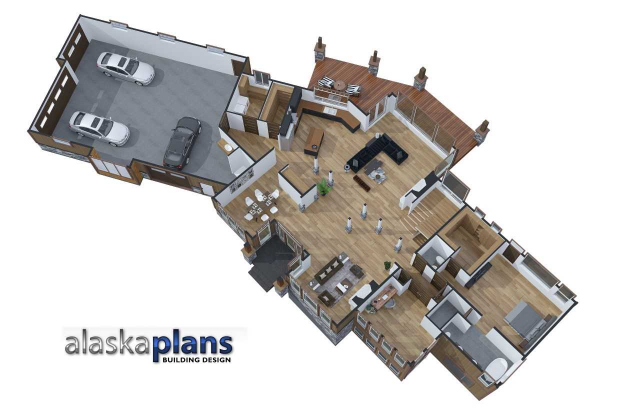 The quality of our work and our customer focus is what sets us apart from the hundreds of other places you could purchase your house plans. 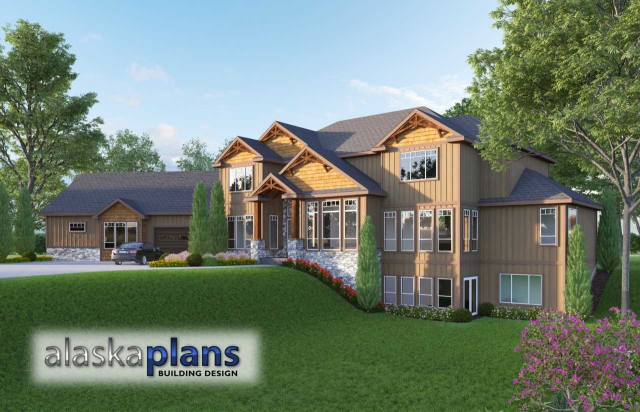 Your house plans will include full construction documents and you will work one-on-one with an Alaskan designer. Have all the fun of designing your own house plans without the hassle. Alaska Plans is entirely Alaskan owned and operated. 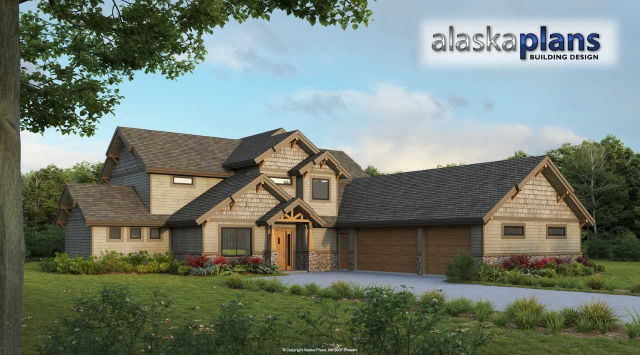 Our house plans are designed in Alaska, for Alaskans. 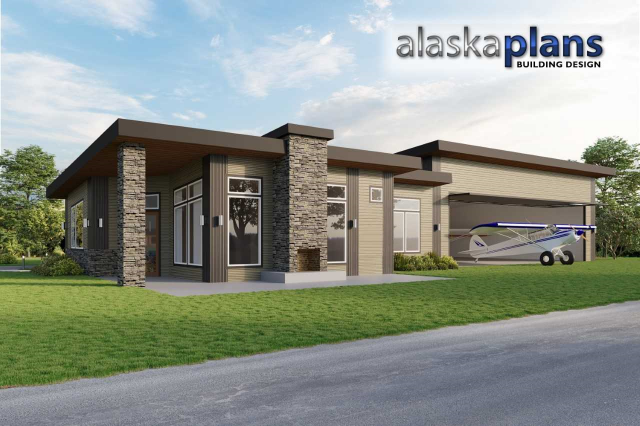 Many Alaskan builders count on ALASKA PLANS INC. to help contribute to the success on their company. 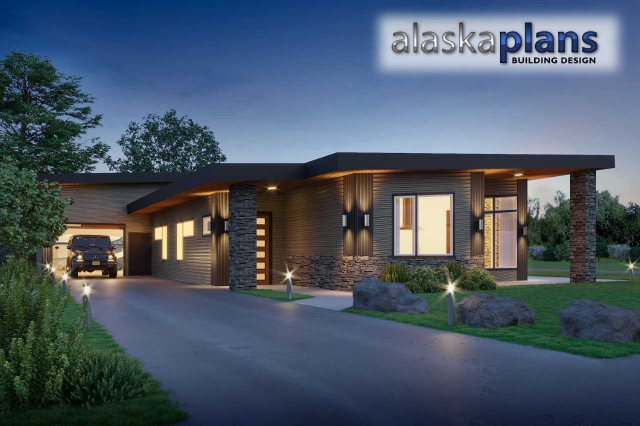 We design building plans in Alaska, for Alaskans. Whether you have us design a commercial building plan, or have a custom house plan drawn, we ensure that every building plan works, every time. 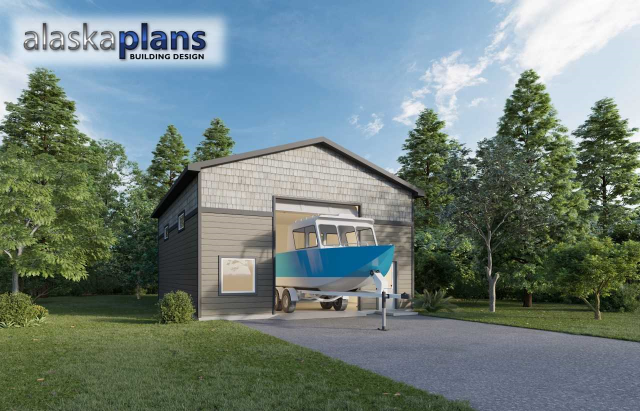 We have experience in hundreds of custom house plans in Anchorage, Eagle River, Palmer, Wasilla, Houston, Sutton, Cantwell, Kenai, Kodiak, Kotzebue, Cordova, Valdez, Fairbanks, Copper Center, Homer, Juneau, Talkeetna, Denali National Park, Chenega Bay, and many more. Over a hundred commercial building designs across these areas of Alaska. We have maintained a reputation of excellence that our customers count on.